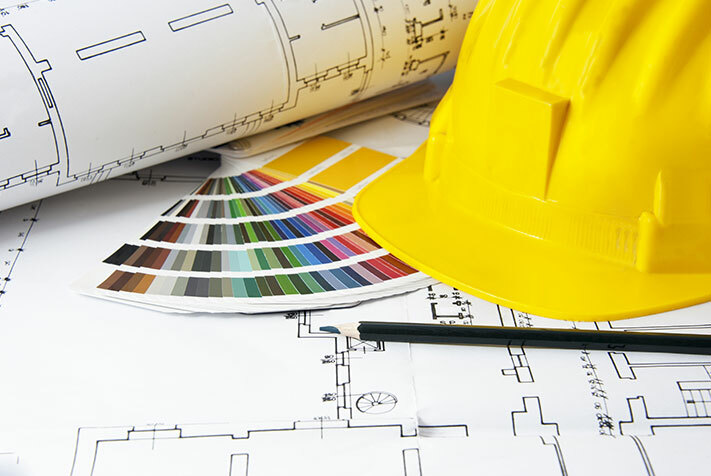 General contracting for business projects. G.R. General Contracting is a qualified commercial contractor ready to help your business, whether you need additional office space, a remodeled reception area or improved work areas for your employees. We also provide construction management and work on large projects such as new building construction. Listed below are just a sample of the services we provide. Let us know how we can help your business!